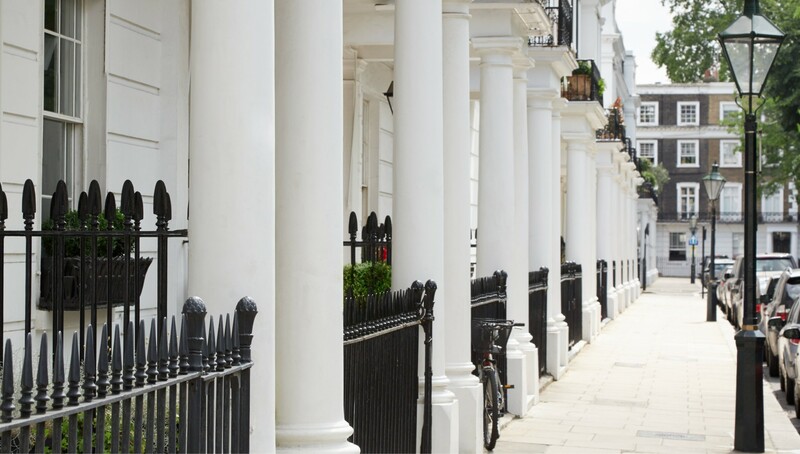 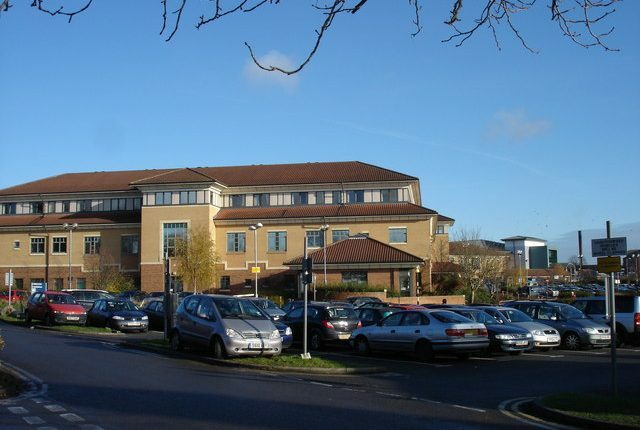 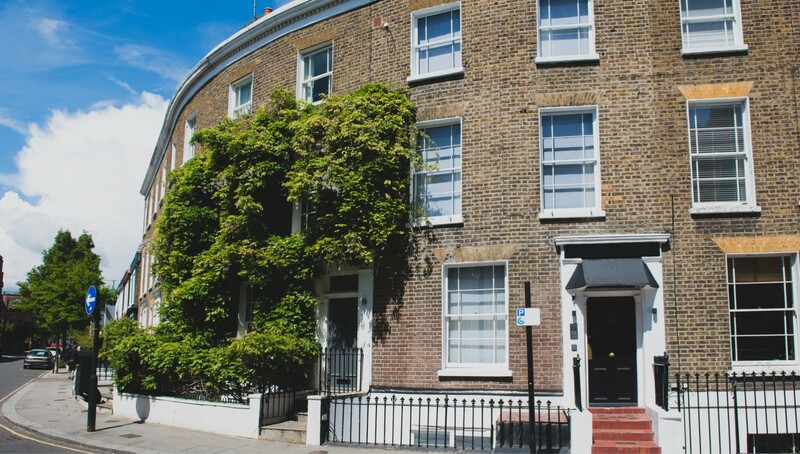 A leading provider of high yield, high income property investments and related property services in the UK. 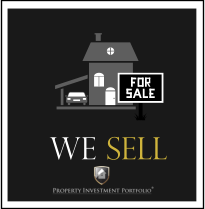 Do you want to get notification of our Property Deals? 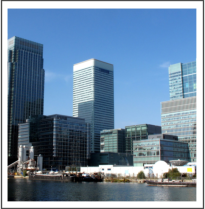 Then join our exclusive mailing list at the bottom of this page. 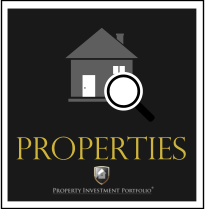 Property Investment Portfolio have over 20 years experience in the property business. 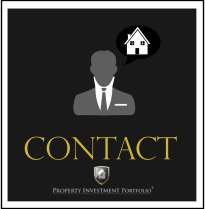 Our experienced team of professionals can help and guide you in expanding and developing your property portfolio. 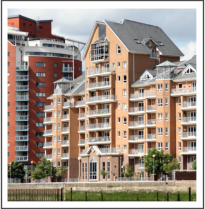 From single homes in regeneration areas to blocks of flats, HMOs, student accommodation and other investment property all over the country. 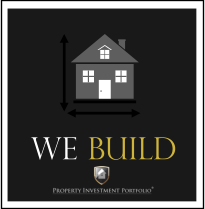 Property Investment Portfolio helps investors grow their portfolio and realise their financial goals through investment in high yield property developments. 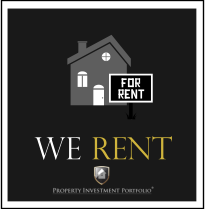 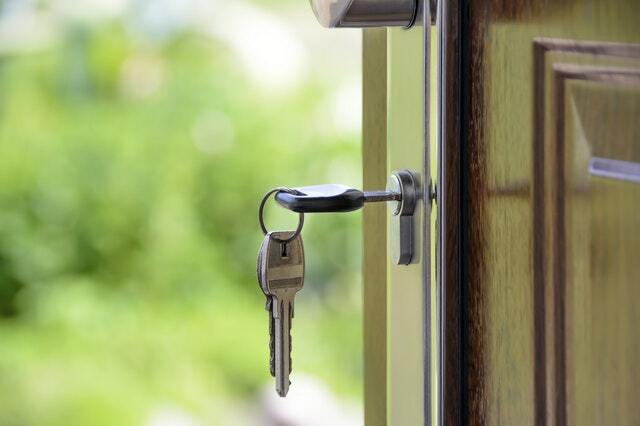 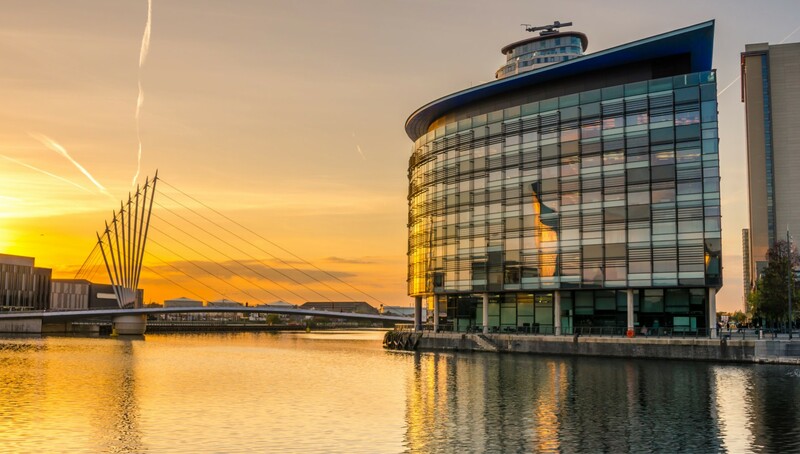 Whether you are looking to build a property portfolio, buy a single investment property, rent a house or flat or simply sell your home for cash, Property Investment Portfolio can help you. 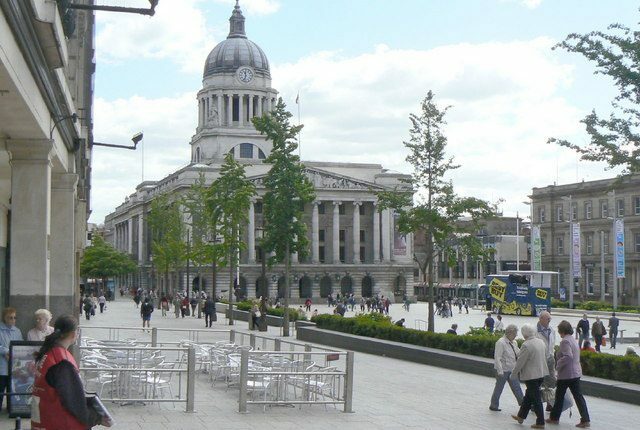 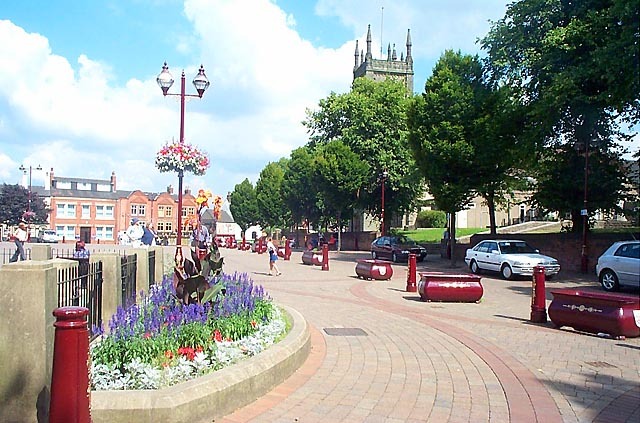 We have properties available to buy or rent now in Nottingham, Mansfield, Derby, Doncaster & Hull to name just a few in the UK. 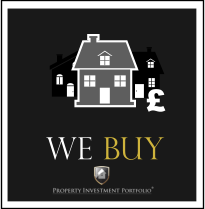 We also operate a purchasing service for overseas property investors looking to invest in the UK with our fly to buy service.